Kibbeling is typical Dutch street food, you can get it at almost all markets (at fish stalls) and in fish shops. It consists of bits of fish dunked in batter that are deep fried and served with a dipping sauce. Most of the shops also sell other deep fried battered sea food like whole fish …... 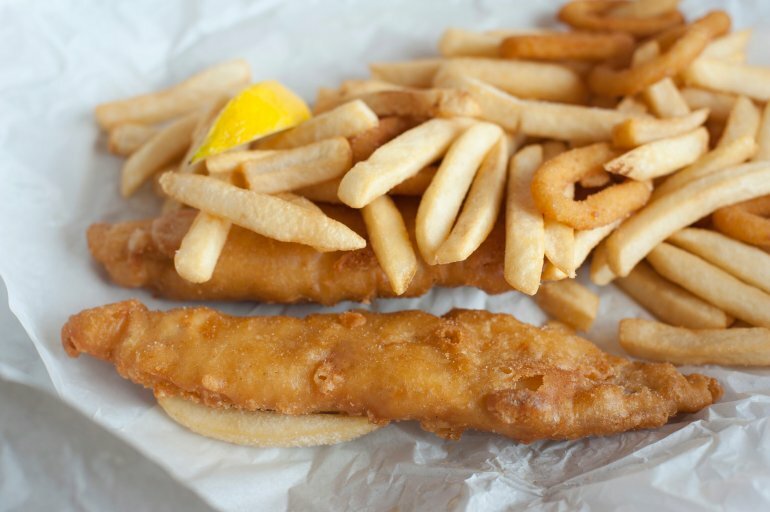 Battered fish recipes call for deep frying in 350 to 375 F oil, and 360 F is recommended if no temperature is specified. Oil thermometers measure exact temperature, and dropping a pinch of flour or bread cubes into the oil generally indicates if the oil is hot enough to fry. Battered fish recipes call for deep frying in 350 to 375 F oil, and 360 F is recommended if no temperature is specified. Oil thermometers measure exact temperature, and dropping a pinch of flour or bread cubes into the oil generally indicates if the oil is hot enough to fry.